A number of smartphone makers are expected to launch their 5G smartphones at the upcoming Mobile World Congress that is scheduled to begin on February 25. Samsung, LG, and Huawei are just a few of the companies that will be seen taking wraps off their 5G devices and lineup at the tech show in Barcelona. 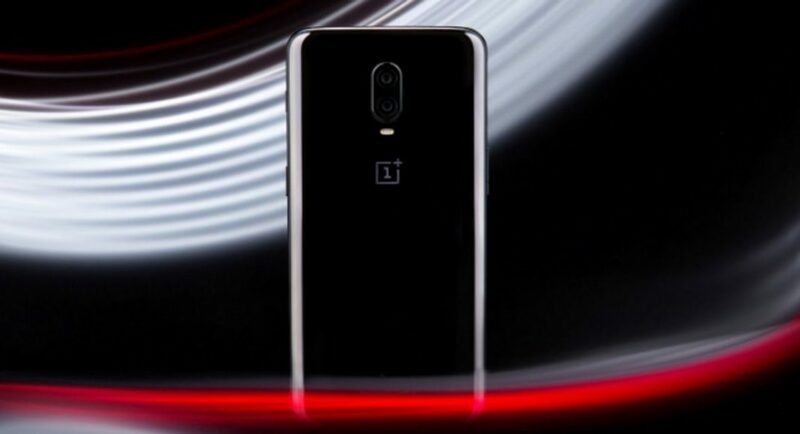 Now, a report has surfaced on XDA Developers that suggests that Chinese smartphone brand OnePlus will also be seen launching a smartphone that comes with the newest standard of cellular mobile communications. We should mention that we would not be surprised if this happens as OnePlus CEO Pete Lau was quoted saying last year at the Qualcomm Snapdragon Tech Summit that the company will be launching its 5G enabled smartphone in 2019. He further said that the 5G smartphone by OnePlus will cost $200 or $300 more than its 6T smartphone. Keeping in mind that OnePlus 6T is priced at $549, the 5G smartphone by the Chinese handset brand will be priced around $750 or $850. Needless to say, OnePlus’s 5G smartphone will be powered by Qualcomm Snapdragon 855 mobile platform and X50 modem, since 5G connection would need both. It is worth noticing that OnePlus has also said that the 5G smartphone that it will be launching this year will not be a part of its regular flagship lineup. Instead, OnePlus will be launching it as a part of a separate range altogether. The company has said that it will be doing this because it wants to main its strategy of launching flagship smartphones at affordable prices. According to a report that had surfaced on CNET in December, the 5G smartphone by OnePlus will first be launched in the UK and the company has partnered with EE for the same. Furthermore, the report also said that OnePlus’ 5G smartphone will be launched as early as the end of May. Samsung is also expected to launch the 5G smartphone this year for which it has partnered with Verizon. Other smartphone makers that are expected to launch their 5G smartphones this year are Oppo and Xiaomi. However, we would have to wait till the MWC 2019 to begin to get the official dates of their respective smartphones.